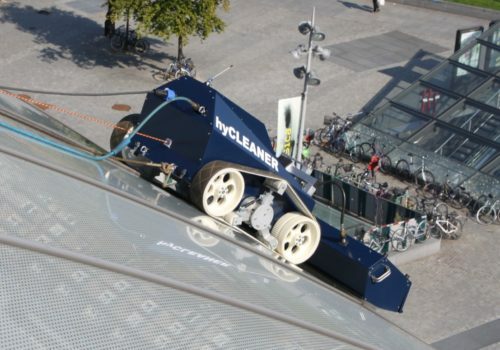 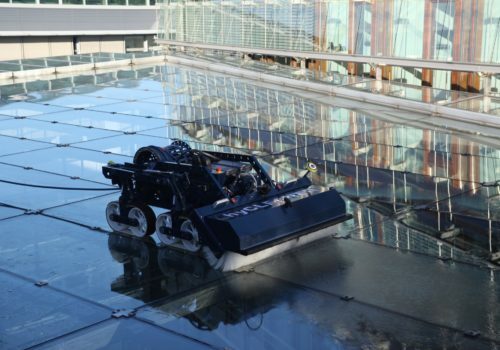 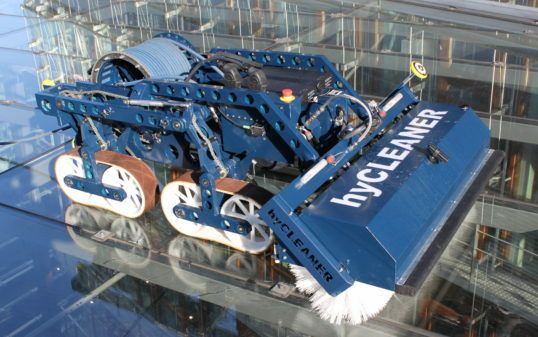 The remarkable cleaning system for different roof forms, specifically developed for organic forms and structures. 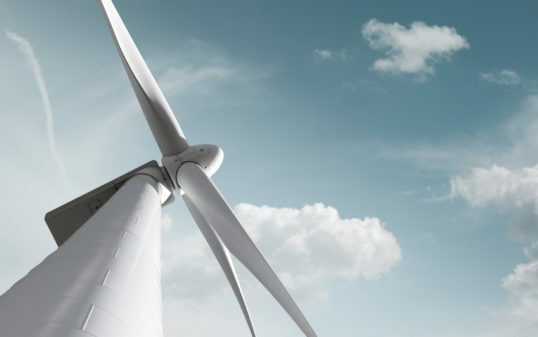 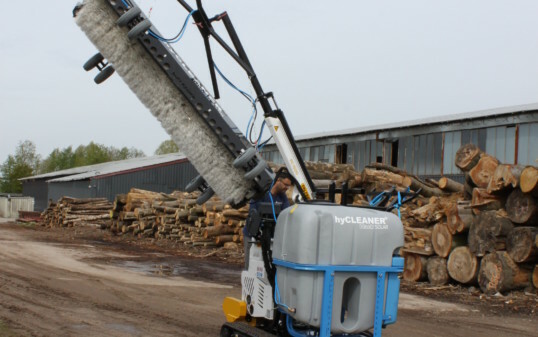 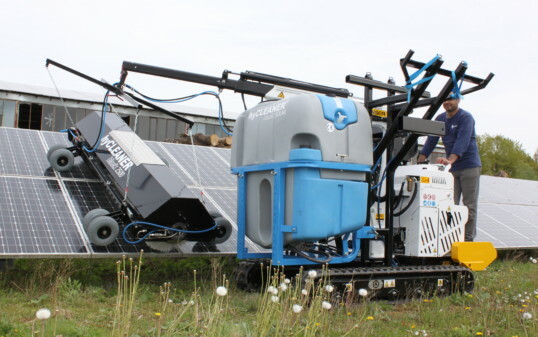 Safe, efficient, economic and easy to operate. 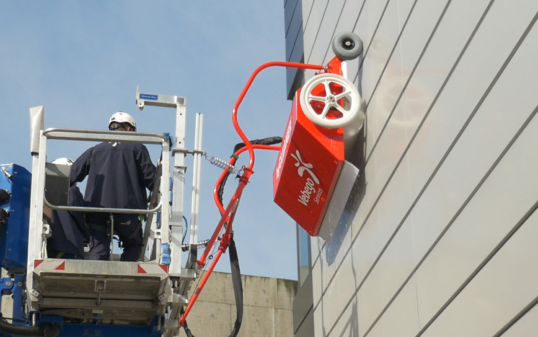 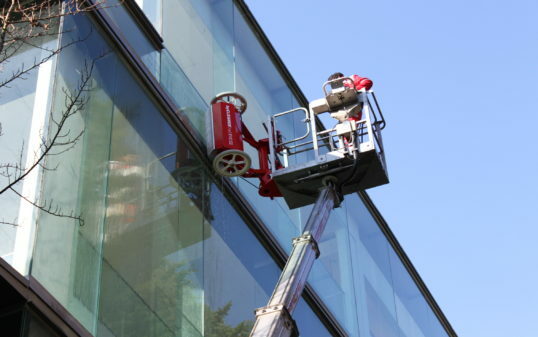 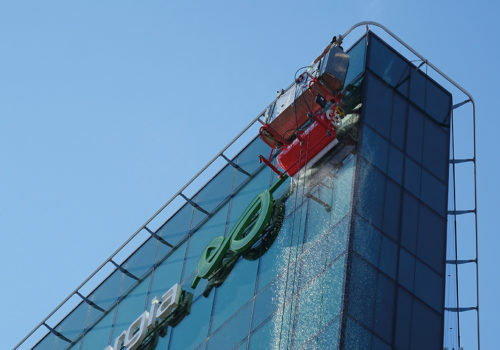 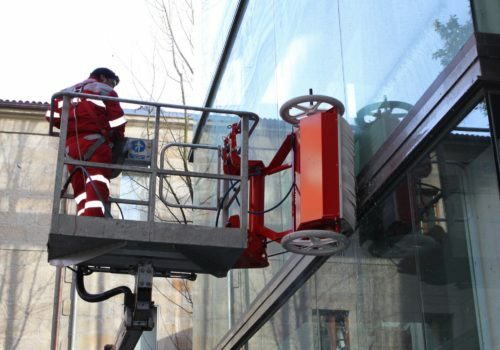 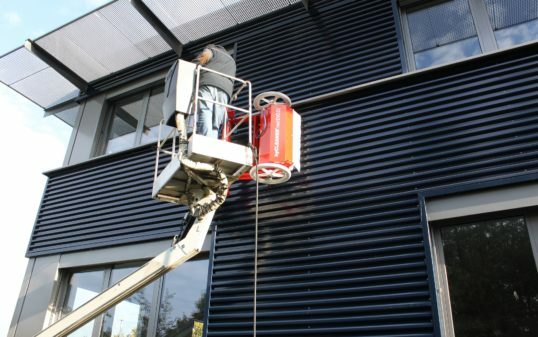 Gentle cleaning of different forms of façades, different surfaces and materials: simple, effective, fast and above all, economic. 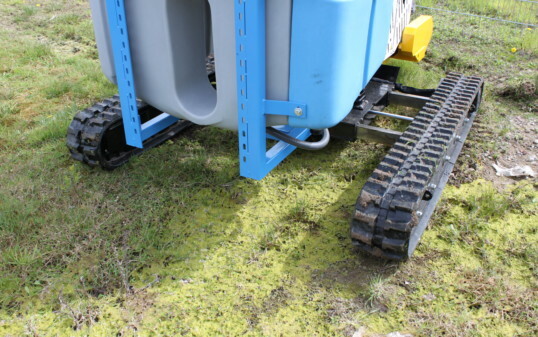 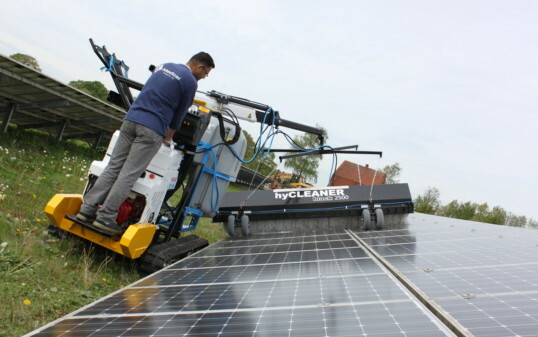 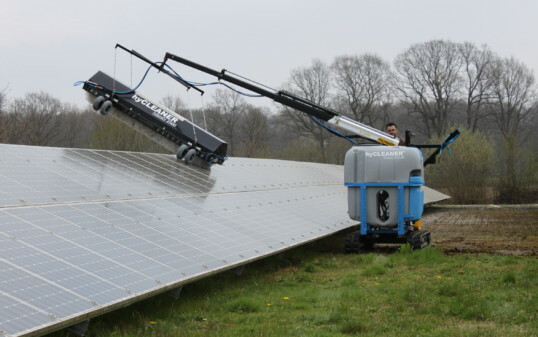 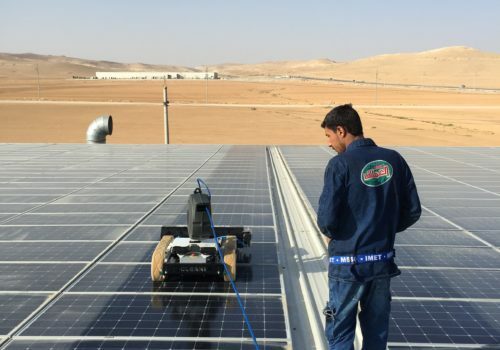 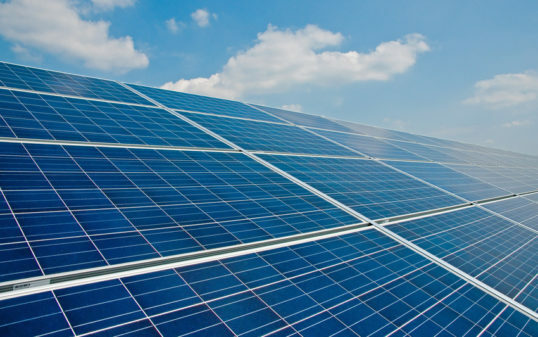 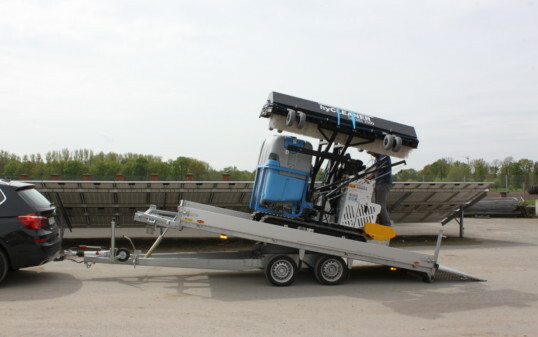 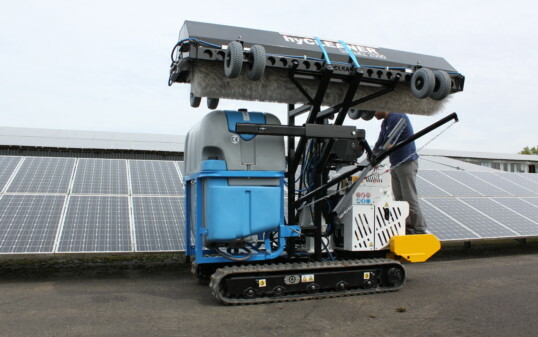 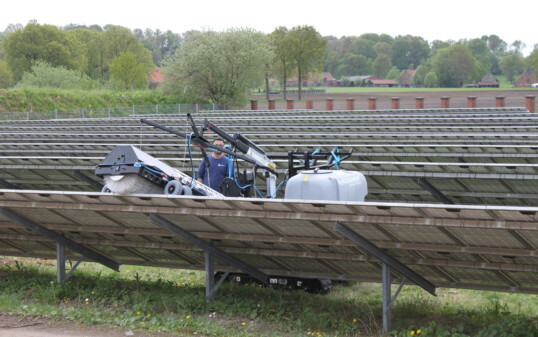 The complete system for cleaning of ground-mounted solar and photovoltaic panels, specifically developped for narrow spaces and maintenance walkways etc. 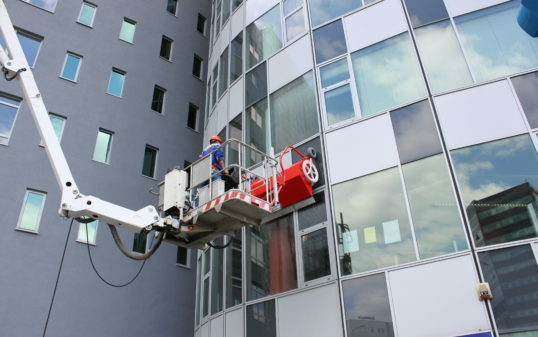 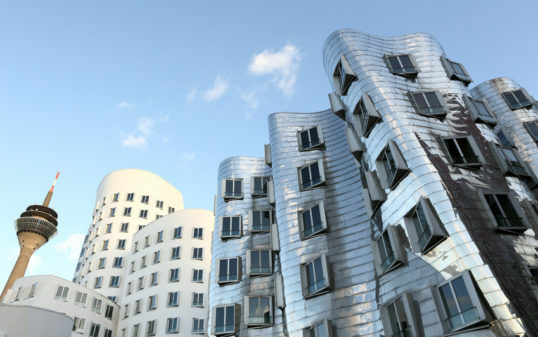 For architecturally demanding and valuable projects. 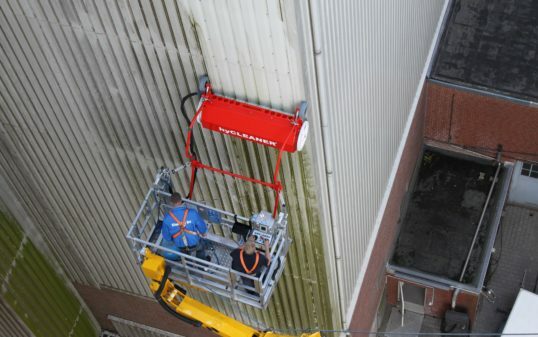 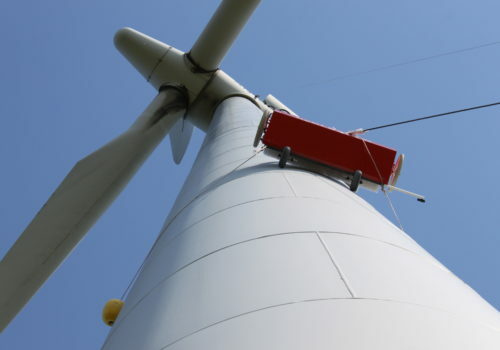 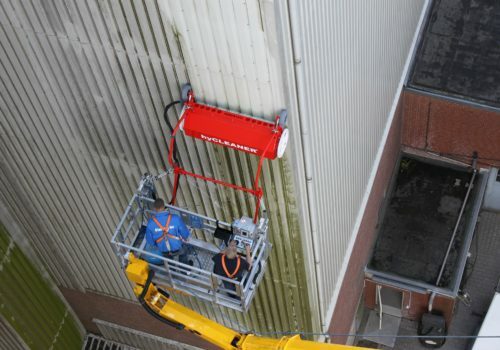 Based on 30 years of experience in the field of height access technology, we offer special solutions with proven series-technology.